We’re still a long way from being able to fabricate objects in our own homes rather than have to buy them ready made, but the potential of 3D printing to change the way we do things is starting to become more accessible. 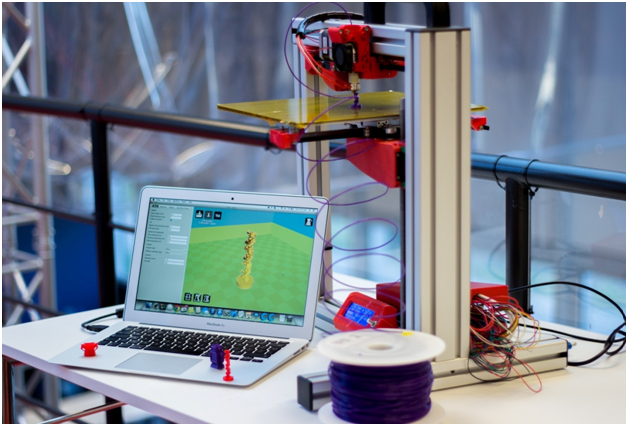 From being fiendishly expensive when it was first introduced, 3D printing has now started to become more affordable, with machines available from a couple of hundred pounds. In future, 3D printing may even be able to create body parts for surgery, but for now, what do you need to know to get started in this fascinating field? 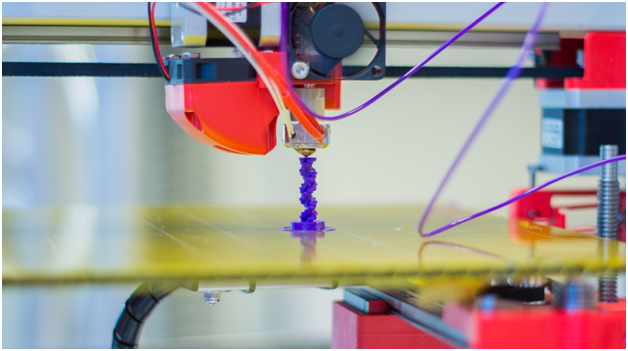 3D printers operate by building up components using layers of material – plastic in most cases. This makes for a slow process, but the degree of accuracy it achieves means that items with moving parts can be printed in one piece with no need for further assembly. The material used is in the form of a filament – rather like fishing line – which is melted off and extruded through a nozzle to build up the item on a bed – sometimes the bed is heated for better adhesion. Various parts of the printer are moved around by motors as the process runs. The item to be printed is defined by a model, a computer file that contains all the details. These can be created using a design program, or there are 3D scanners that allow existing objects to be replicated. There are also websites that have models available to download and print out. There are various types of 3D printer available, electrical control components supplier http://www.osmelectrical.com/ can supply machines for commercial use and there are cheaper domestic models available too. The most common types of 3D printer use Fused Deposition Modelling (FDM) where the melted printing material is built up in layers. You can usually see where the layers have been built up but these can be smoothed afterwards. When buying, look at the resolution, which tells you how fine the detail of the finished model will be, but note, a high resolution will lead to slower printing. The nozzle size is important as a finer nozzle gives a smoother finish. Look also at the cost of the filament used and how widely available it is and what colours are on offer.